because it was “the Father’s day”. I was so happy that I spent with a cat after a long time. 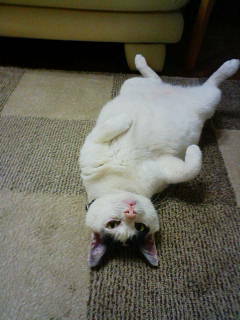 He is the third cat called “lucky” of our family. I think that cats are mysterious beings. despite this, cats always appear in our garden. The first cat was an abandoned kitten. in our garden. And similarly, the third did. I wonder why they come to our house. They already know what they should live which house ? 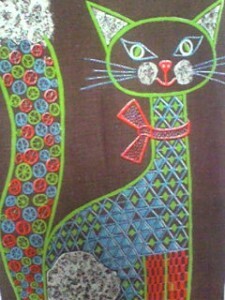 Surely, the cat is a lovable family to us in this now.